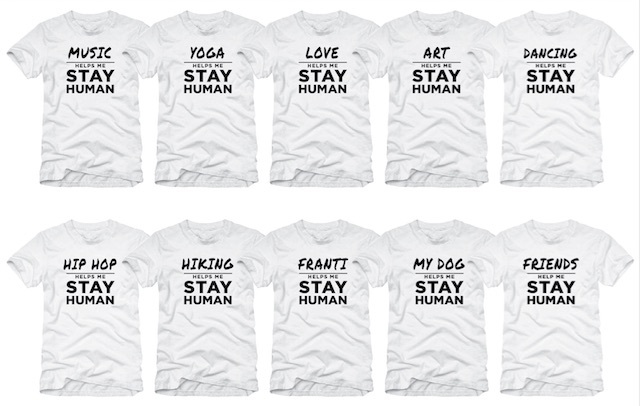 "_______" Helps Me Stay Human" Exclusive Fan Club Tee Now Available! Michael Franti & Spearhead are joining Slightly Stoopid on a tropical concert vacation to Mexico for the 5th edition of Closer to the sun! Enjoy the ultimate fan experience with the amenities of an all-inclusive resort and an incredible lineup at the Hard Rock Hotel Riviera Maya from November 30 – December 4, 2018. 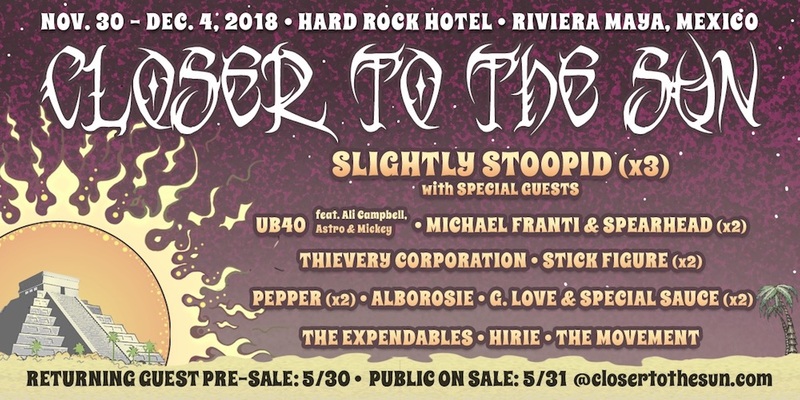 SOULROCKER FAM members have the opportunity reserve their room for Closer to the Sun 2018 prior to the event going on sale to the public by opting-in to the Pre-sale. • SOULROCKER FAM Members who attended Closer to the Sun in the past should NOT opt-in. You will automatically be receiving a Pre-sale Password via email. • Paid SOULROCKER FAM Members who have never attended Closer to the Sun and wish to attend in 2018 will need to opt-in to receive a Pre-sale Password. • All first time Closer to the Sun guests MUST OPT-IN by Midnight ET on May 28, 2018. 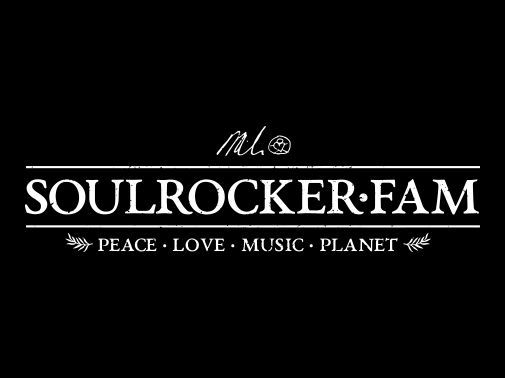 Hey Soulrocker Fam! I am super excited to announce that tickets + the new VIP Experience for the STAY HUMAN TOUR with special guests Dustin Thomas, HIRIE, AHI and Victoria Canal are ONSALE NOW! This is going to be an epic summer and we can't wait to jam with all of you, Soulrocker style!!! 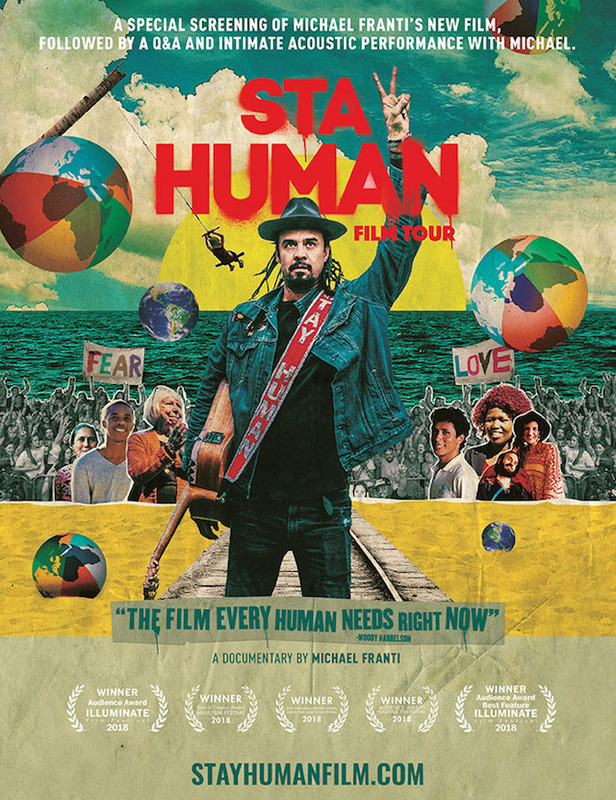 Find your city at michaelfranti.com.